What causes hypertension in children?
. Is it common for epileptic patients to have post-ictal vomiting? 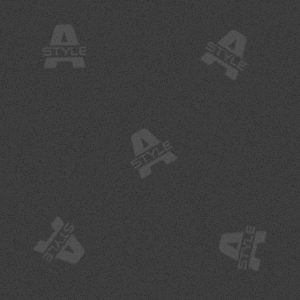 If so, how often does this occur?
. Why is the incidence of parkinsonism less common in smokers?
. What is the role of urine examination in diabetic control? 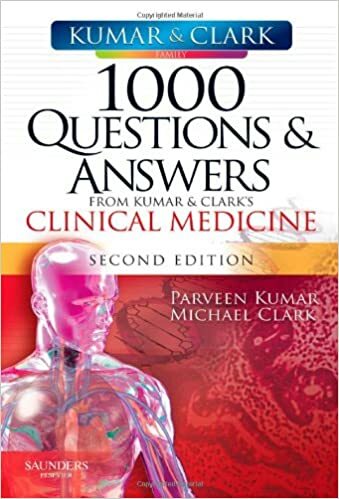 The 'Ask the Author' online feature from the best-selling textbook Kumar & Clark's Clinical Medicine has collected a wealth of questions and comments directly from medical students and doctors about topics that are of particular interest or difficulty to them. This unique book will provide you with a quick and easy way to discover the answers to your own medical questions.! Carries the 'Kumar & Clark' stamp of authority.